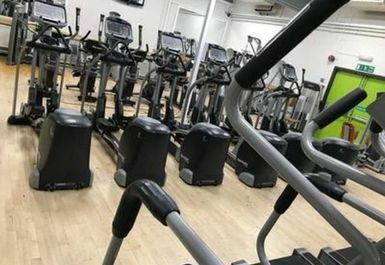 Spectrum Leisure Centre Is based in the centre of Willington and is easily accessible by both car and public transport. 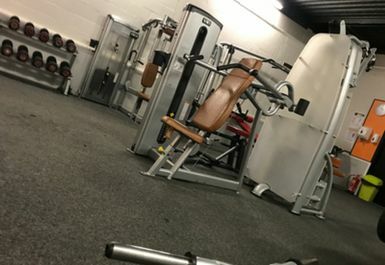 They have an on-site parking and there is a bus stop just outside the centre which is accessible via the 86, 108 and 109. 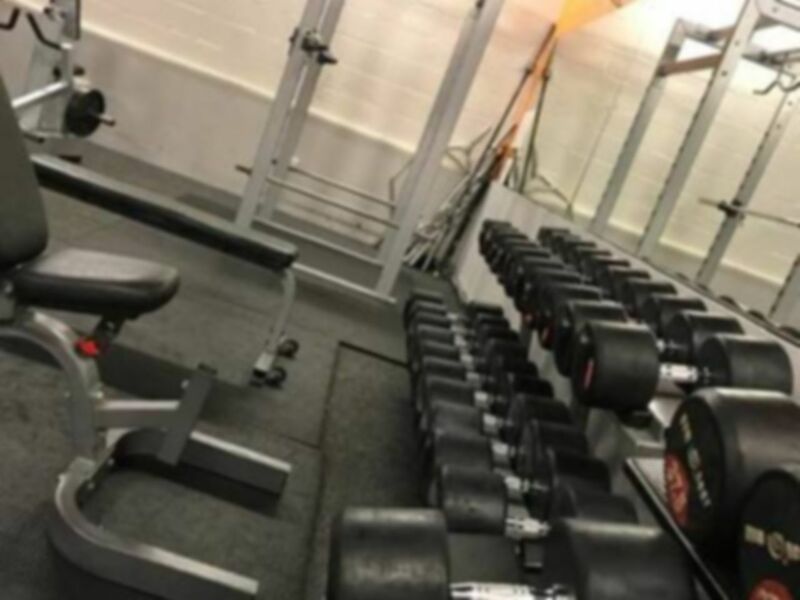 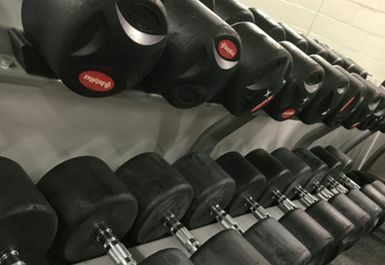 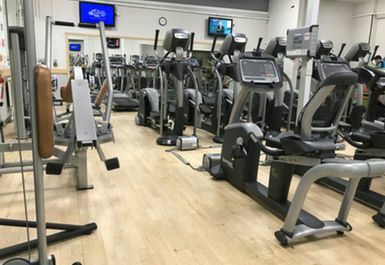 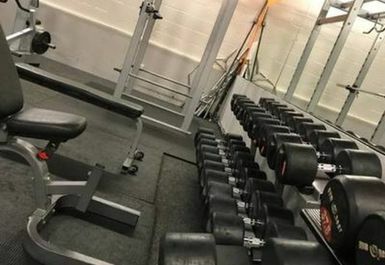 Inside the leisure centre is Verso gym which holds an array of fantastic fitness equipment specifically designed to work both your cardiovascular system and your major muscle groups. 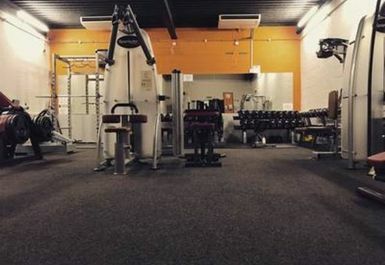 There are treadmills, cross trainers, bikes, rowers, resistance machines, free weights, a power plate and matting area. 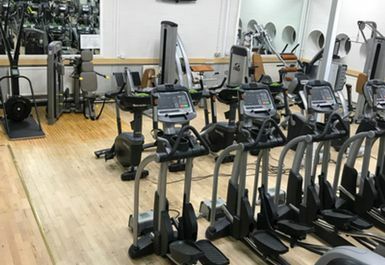 The centre is run by a team of friendly staff who are more than happy to help should you have any questions.